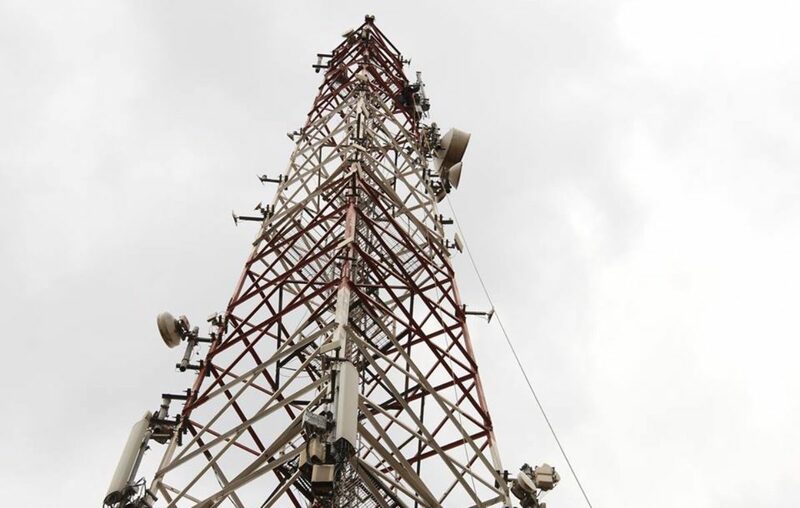 The Atomic Energy Council of Uganda has started a process of inspecting telecommunications base stations, broadcast equipment, high voltage transmission lines and other equipment to establish whether they comply with radiation standards. 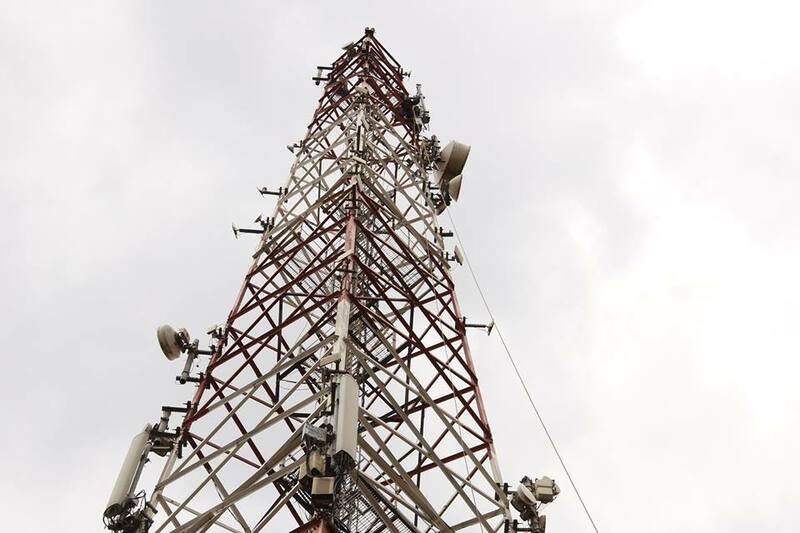 Mr. Natharius Nimbashabira, the acting Chief Executive Officer of the council, said they have already procured machines to detect the levels of radiation in the facilities. According to him, inspections will be carried out at premises to check that equipment is of sound construction and established limits are not exceed. Mr. Nimbashabira said other facilities that will also be inspected include ultrasound scanners, radio detection and radar machines, welding torches, microwaves and TV remote controls. The tests are meant to establish the level of non-ionising radiation emitted by the machines. Non-ionizing radiation is relatively low-energy radiation that doesn’t have enough energy to ionize atoms or molecules. It’s located at the low end of the electromagnetic spectrum. Non-ionizing radiation sources include power lines, microwaves, radio waves, infrared radiation, visible light and lasers. Although considered less dangerous than ionizing radiation, overexposure to non-ionizing radiation can cause health issues. Mr. Joshua Birungi, a radiation protection officer at the Atomic Energy Council, said though Non-Ionizing Radiation is a crucial part of human life, beyond-safe operating limits it is dangerous. He said the non-ionizing radiations are capable of causing considerable health risks to workers, public, the environment at high intensities and long term exposures. “There needs to be checks to ensure we are not living within fields that are beyond limit and ensure that we create a safe environment for all of us,” he said. Mr Nimbashabira said there has been a lot of public outcry over construction base stations within populated areas and as a body charged with the responsibility of ensuring safety from radiation sources, they will carry out the inspections to ascertain the truth. “We are first going to carry out inspections and compare it with internationally accepted limits and standards. Then from there we shall move to the regulation if we find they are not meeting the standards. We have already procured them equipment which will soon arrive in the country. Right now we shall focus on telecom masts, satellite stations, magnetic imaging equipment used in health facilities,” he said. Consultations are already going on between the council and other regulatory agencies on the issues of regulation. Mr. Nimbashabira said the inspection report will guide them on how to draft a new regulation for control such emissions.